Ferns N Petals With Promise Day comes the Countdown for V-Day! 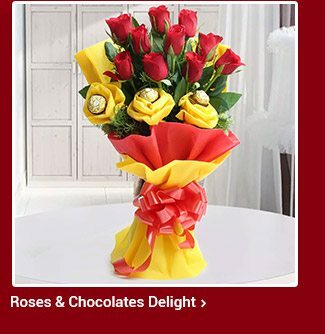 Wish Happy Promise Day with Gifts by Ferns N Petals. 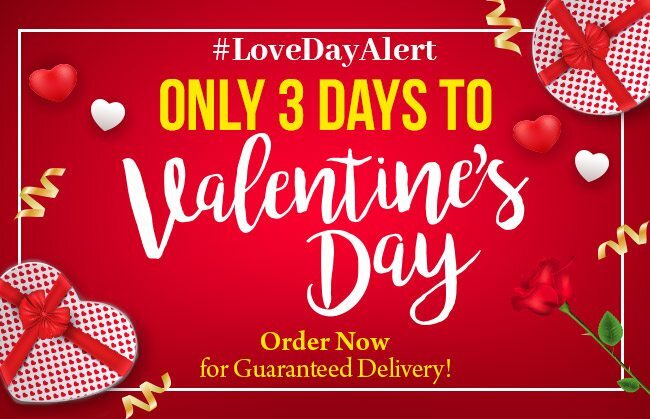 Don’t forget #3Days for Valentine’s Day! Promise Day- 11th February. 5th Day of the Valentine Week and the most essential one. It is not something love needs or asks for, Promises are the gesture individual's show to express that they’ll go to any length to keep the love alive. Today, couples makes promises of love to each other. And since its promise day, Team FNP promises to be at your service always because we appreciate each one of you. Make those precious promises with gifts to make it special & memorable. With promise day, it brings Valentine’s Day even closer. 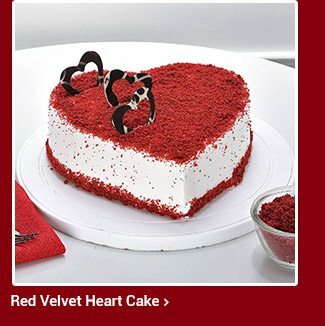 With just 3 more days for Valentine’s Day, you can start planning your gifts. 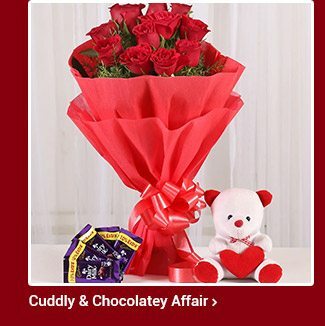 Ferns N Petals have curated an exclusive collection of romantic gifts for you and your beloved. We hope we could make it extra special for you with these interesting & unique presents. 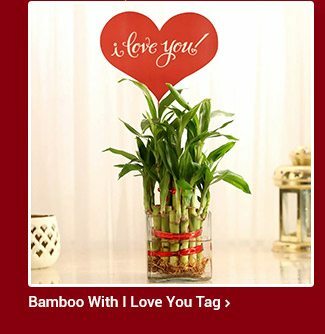 You can choose fresh flowers, delicious designer cakes, personalized gifts, or even plants to convey your deepest affection.